One more brand new update has released as the latest update version 1.05 along with the patch notes for PUBG on PS4. 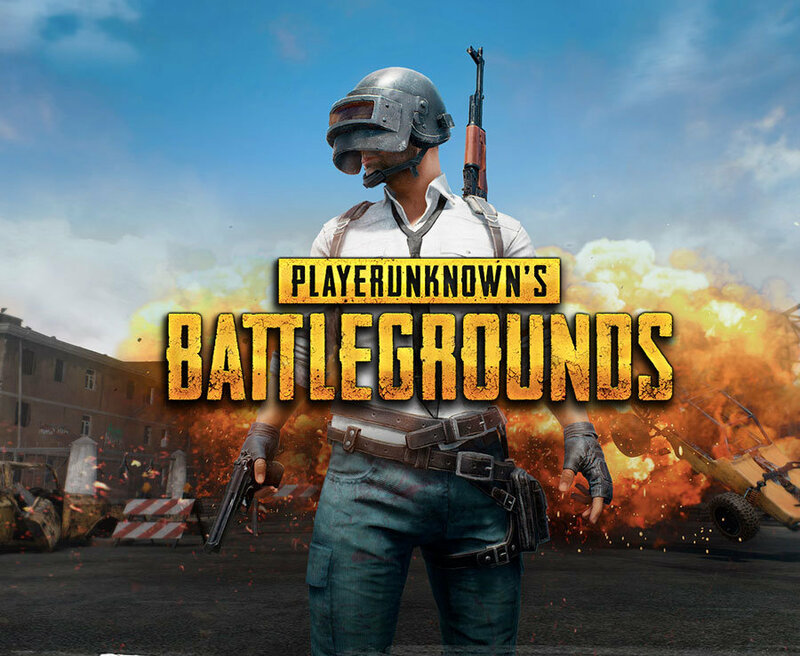 Player Unknown’s Battleground was just arrived for PS4 on December 7, but the developer has continued for improvement of the game with various updates. 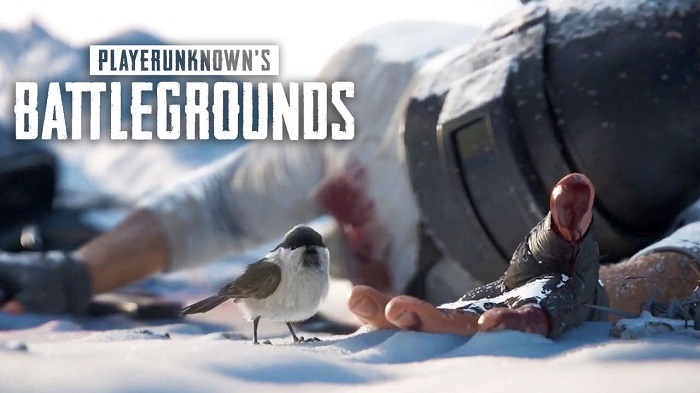 They also confirmed to bring Vikendi map (which already available on PC) to consoles in early 2019. And for the holiday season, PUBG has delivered the latest update version 1.05 for PS4. The brand new update doesn’t have many changes to improve on the list, instead, it’s more like a small hotfix. The update version 1.05 seems to be more focused on bug fixes for the game itself. This latest update is available now to download on PS4, and in case if you purchase the game from PlayStation Store, there is some exclusive content like a Nathan Drake skin or Uncharted backpack available for you to grab.